Of course, we have to accept that this is a manual focus lens, which will not be to everyone’s taste, but if we are prepared to live with that then we end up with a very desirable lens. It is sharp, albeit not at the edges until f/2, in the centre outstandingly sharp, there is no trace of flare, CA is well under control and the price very reasonable for what we are getting. 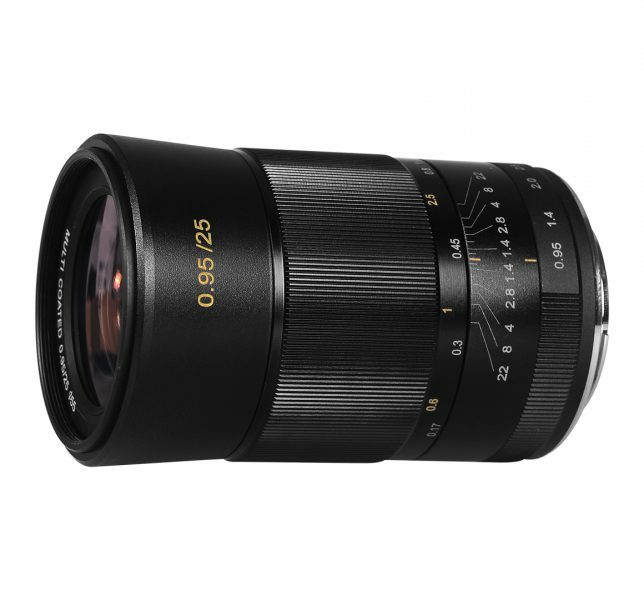 We can add to that the creative possibilities for stills and movies of that f/0.95 aperture and it makes a good case for giving the Meike 25mm f/0.95 serious consideration. 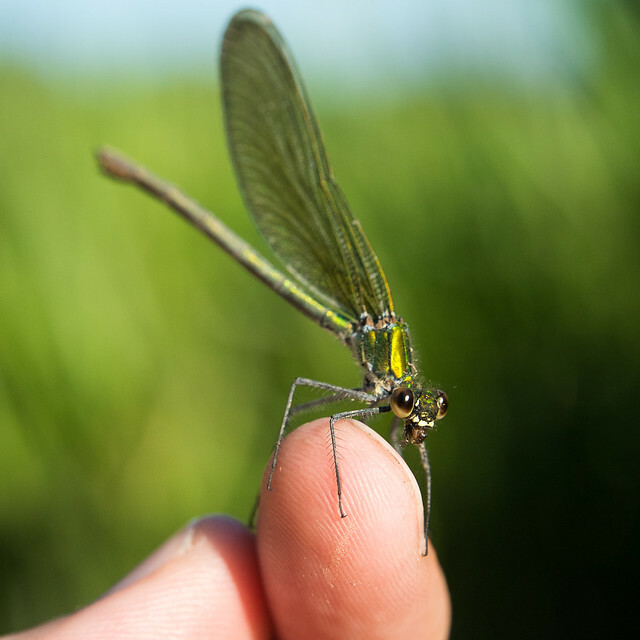 Yesterday I recorded another damselfly video with me trying to pick one up with my finger from an aquatic plant and failing a couple of times, but succeeding in the end. This video was recorded with a Nikon 1 V1 and Nikon 1 Nikkor 10-30mmm f/3.5-5.6 and is therefore far better quality wise than the last one, which was filmed with a Ricoh GR Digital III in standard resolution (640*480 pixels). Damselflies are many a macro photographer’s favorite subject. They are colorful, slim and elegant. When you look at their face, they often appear to be smiling. Described in one word, they are beautiful. They are also very active and wary, which makes them challenging to photograph for novice photographers. But if you are familiar with their behavior, there are ways to trick them into posing for the camera very patiently or even into sitting on your finger. And you don’t even have to get up at 5am, when all insects are slow due to lower temperatures. Less than a week ago I finished making a macro diffuser for my Meike MK320. Unlike the first version of the diffuser (see here), which was intended to work with the built-in flash of my Olympus OM-D E-M10 and was made of paper – and was therefore fiddly and not very robust – this one is mostly made of cardboard. The inside is layered with aluminium foil, in order to reflect more light and therefore increase effective output and improve flash recycle time. I’m not entirely sure that I have succeeded in making the setup more efficient, but I’m very satisfied with the look of the photos. The light doesn’t look hard, which is the most important aspect for me. I’ve included several sample photos taken with the diffuser and the following gear down below: Olympus OM-D E-M10, Olympus M.Zuiko Digital 45m f/1.8, Marumi DHG200 + 5, Raynox DCR-250 and FOTGA extension tubes. I love primes, primes are great. They offer a lot of advantages compared to zooms. But if they are fixed (as in non-interchangeable), they impose a limit on subject choice. This is the case with smartphones. Usually phones have a fixed prime lens with a full frame equivalent focal length of 30mm to 35mm – a photojournalist’s of old favourite focal length. The “not too wide” wide-angle is a very flexible FL that allows you to shoot all kinds of subject. 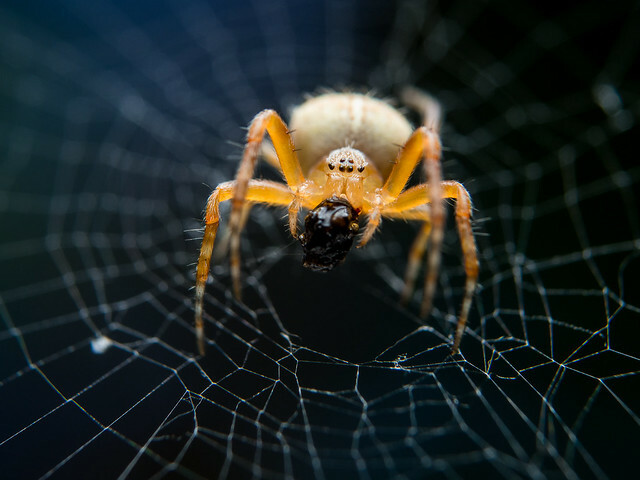 Some of the things you can’t shoot with it, however, are macro, landscapes with the super wide angle “look” and photos with a certain effect, like the circular fisheye effect. This is where additional lenses come in. There are a number of such add-on lenses for your smartphone. Sometimes they even come in so called “kits”, consisting of three lenses – a super wide-angle, a fisheye and a macro lens. 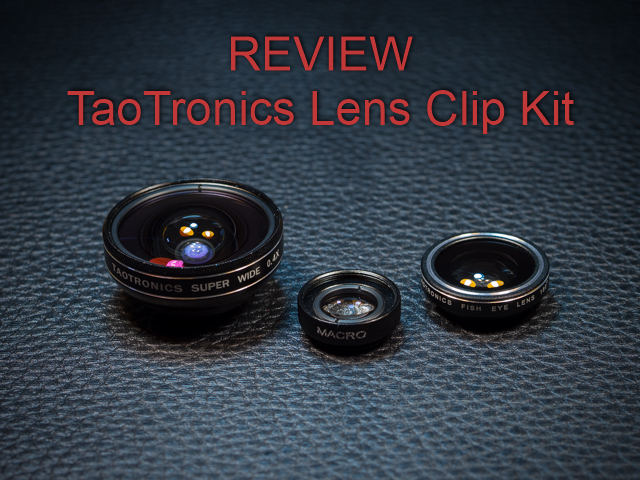 One of the cheaper kits is the TaoTronics Phone Camera Lens Clip Kit for 12 bucks. As you will see in course of my review, image quality isn’t always great, or even good, but there is a huge benefit in terms of flexibility. 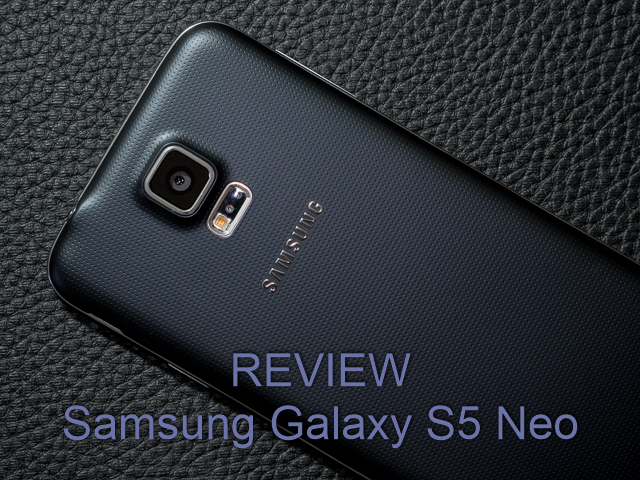 Just to make things clear right from the start, this is a photography centric review of the Samsung Galaxy S5 Neo. I will only be discussing the smartphone’s photo taking capabilities. If you are looking for a more general review, there are many such reviews to be found on the web. But if you want to find out how it fares as a camera, then read on. Kenko, a well-known manufacturer of tele converters and extension tubes, has announced a series of adapters for Canon FD and Contax/Yashica lenses for Sony E, Micro 4/3, Fuji X and EOS M mounts. 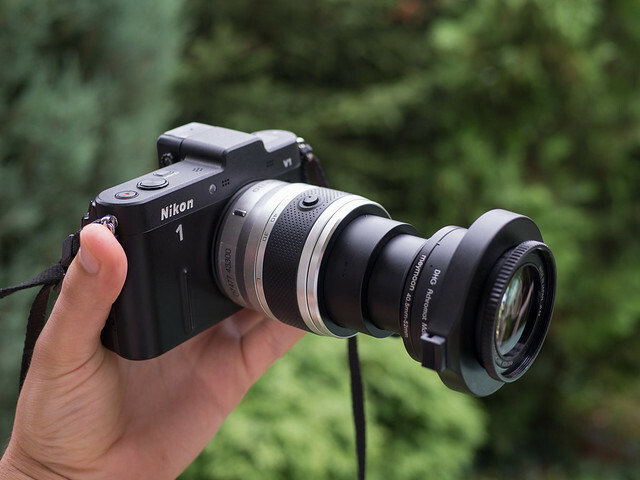 Note: I have already reviewed the 25mm f/1.4 CCTV C-mount lens on my Nikon 1 V1 – you can read the review here. 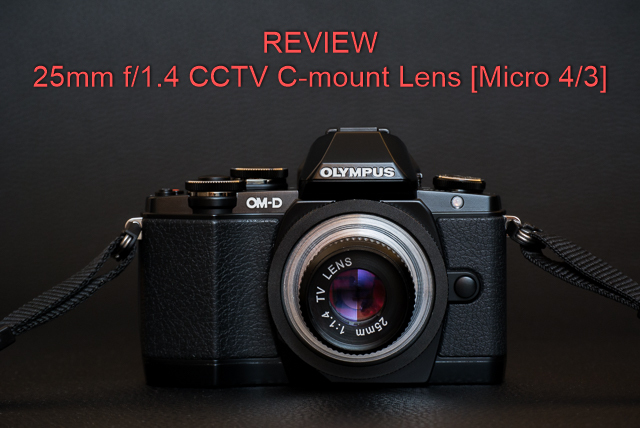 Because of borderline unusable image quality on my Olympus OM-D E-M10 I have decided to write this review, in course of which I will be analyzing its performance on Micro 4/3. 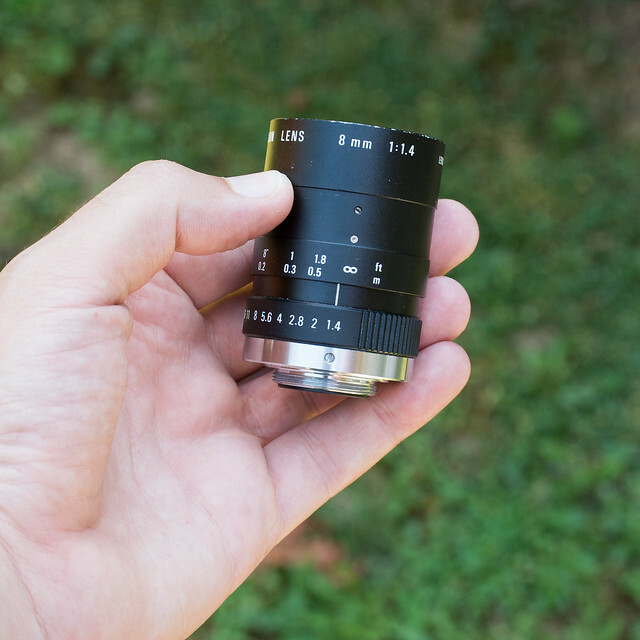 In the original review I have made the argument that this no-name 25mm f/1.4 CCTV C-mount lens isn’t worth getting, unless you are a huge fan of swirly bokeh and other “Lo-Fi” effects usually associated with Lomo and Instagram. This is even more so when you use this lens on a micro 4/3 body. 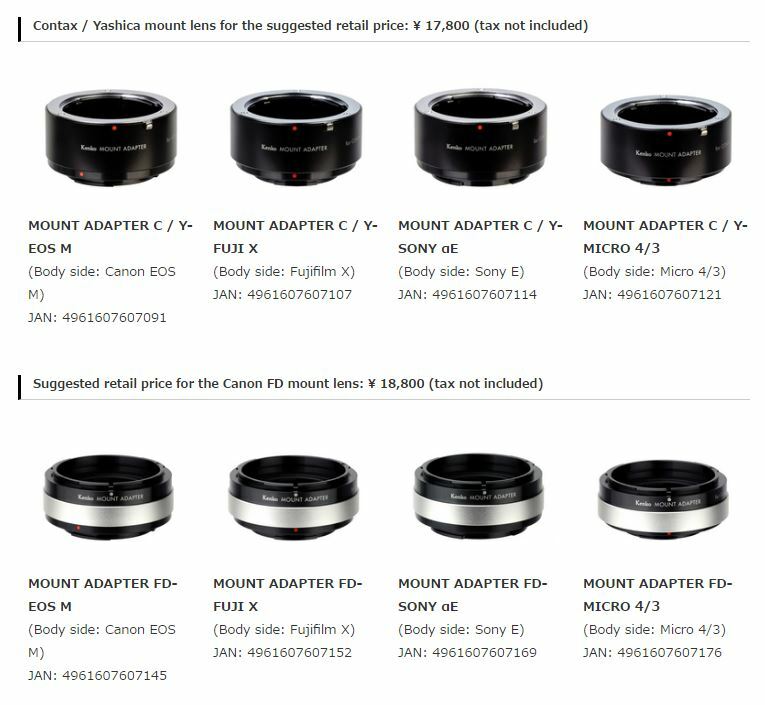 This is unusual, since its cousin, the no-name 50mm f/1.4 CCTV C-mount lens, performed much better on the larger sensor of the E-M10. Anyway, this review is more of a warning than anything else. Read on to find out why you shouldn’t get this lens.